Don't miss the wonderful opportunity this week to learn klezmer dancing with internationally-renowned Steve Weintraub. He's offering two workshops for dancers (Tuesday and Thursday) at the JCC East Bay. If you are an instrumentalist, participate in Steve's Wednesday workshop tolearn how to play for dancers -- come alone or with your band. 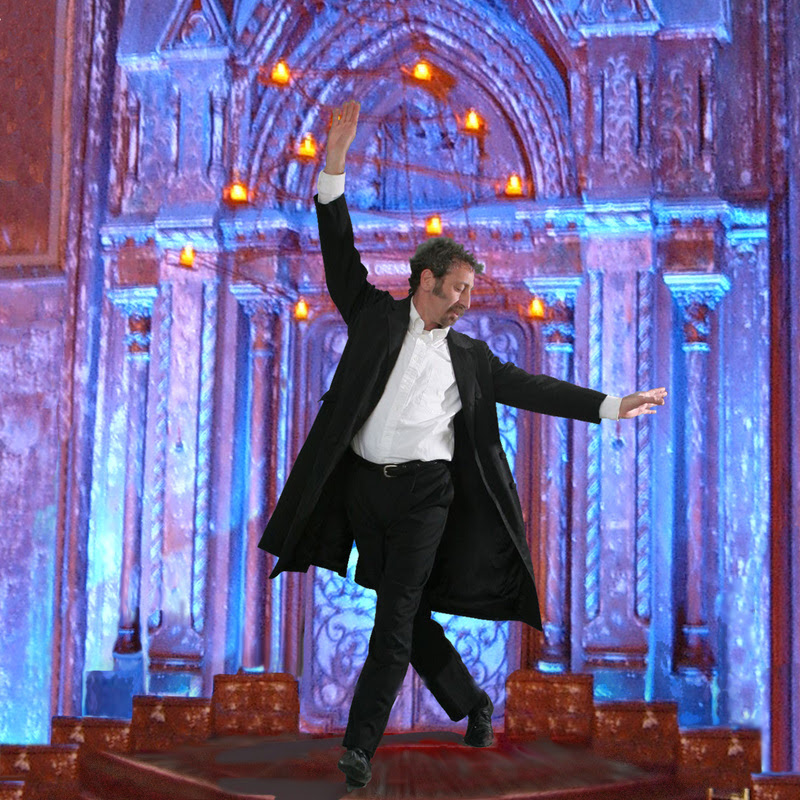 Then dance with Steve to the music of Veretski Pass at Sunday's Jewish Music Festival Finale. The detailed schedule is below. Finally, read below about an event we've just learned about: Hear Scott Gerber, The Singing Jewish Cowboy, at Temple Beth Am in Los Altos Hills on Sunday, March 29. -- Submissions for the April newsletter HERE by March 25. Thursday, Raising the Roof: Jewish Stunts, Moves and Style (Part 2). It's Yiddish barn dancing!Including the Jewish square dance called the sher, and a variety of other fun and social dances with ballroom roots. Sunday, March 22, 1:00-6:00pm, Jewish Music Festival Finale and Dance Party. Sing, dance and be inspired to make your own music. Dancing led by international Jewish dance expert Steve Weintraub. Presented in association with KlezCalifornia. Tickets: $15 general / $12 seniors, students, JCCEB members. Box office: 800.838.3006. More info:jewishmusicfestival.org. 4. Vos Pesakh meynt tsu dir. movies made by Jewish immigrants from the U.S. who visited their hometowns in Poland during the 1920-30s. Several decades later, Forgács rewrites these "visual postcards." Commissioned by the POLIN Museum of the History of Polish Jews, Warsaw and the YIVO Institute for Jewish Research, New York. Tickets: Included in museum admission ($12 general / $10 seniors, students / $5 Thursdays after 5:00pm / no charge 18 and under). More info: 415.655.7800, HERE. Thursday, March 19, 7:00pm, Jewish Songlines: Judeo-Spanish and Yiddish Music and Dance with Esti Kenan-Ofri (Israel) and Michael Alpert (United States). No charge. More info:510.643.2526, magnes.org. 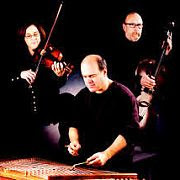 Wednesday, March 25, 7:00-8:00pm, Fourth Wednesday Klezmer Night with performance by Klezmer Creek followed by jam. More info: gaiasgardenonline.com. $12 children, seniors, students / $19 NTC members. More info: 415.883.4498, HERE. Sunday, March 29, 7:00pm, Stanford Klezmer Band. More info: 408.866.2666,jerusalemgrillbar.com. Monday, March 30, Ben Goldberg & Rob Reich. Part of Klezmer Mondays. Entertainment free with minimum $10 purchase. More info: 510.848.3354, saulsdeli.com/deli/klezmer-mondays.